Pocoyo and Nina will be at the ExpoJove and in Corte Inglés in Castellón to celebrate their first New Year’s Eve together. Pocoyo and Nina will be at the ExpoJove in Valencia and in Corte Inglés in Castellón to celebrate their first New Year’s Eve together. Last year Pocoyo was at the ExpoJove, the most important children’s fare in the Community of Valencia, and this year he is going back in the company of his new friend Nina. The characters will be at the Corte Inglés stand on the 30th of December with a number of activities, workshops and contests so that the children have a fun and pleasant time in the company of their favourite characters. 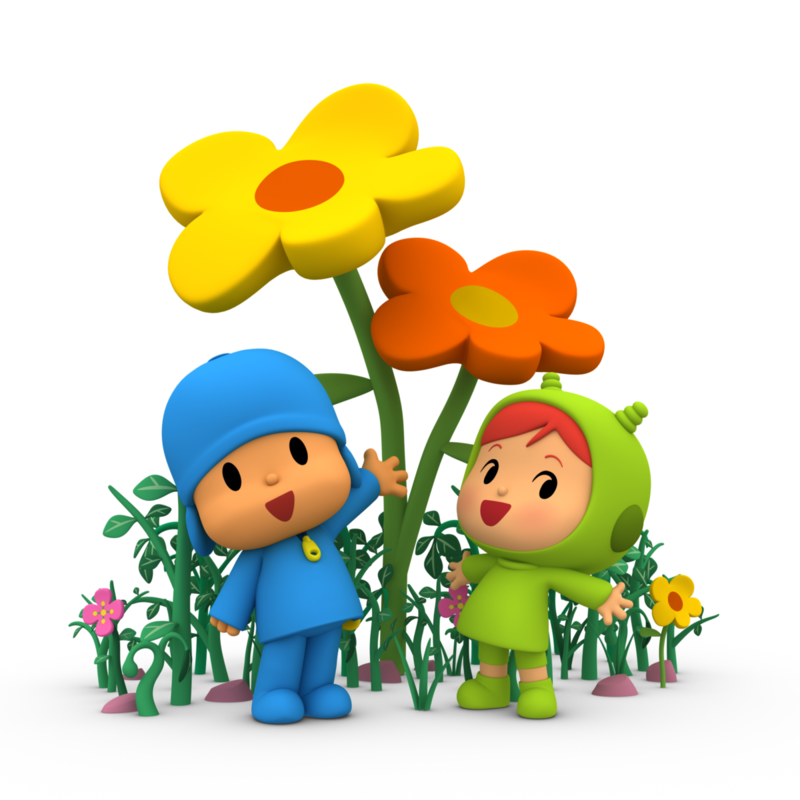 Pocoyo and Nina will be in Corte Inglés in Castellón, located in the Christmas Plaza (Plaza de la Navidad), on the 31st of December so that the children can get to meet them, take pictures with them and have some fun. 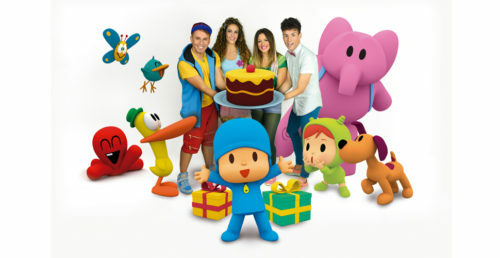 Additionally, they will have a raffle with prizes from Bandai and Planeta and the new CD from Conecta Kids and Pocoyo. Those in the Community of Valencia cannot miss the wonderful opportunity to meet Pocoyo and Nina and to take home our characters’ products. 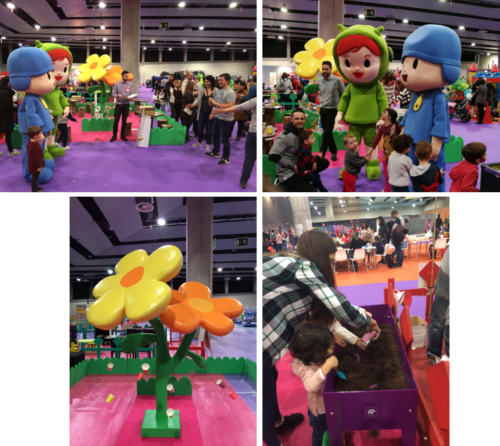 The biggest children’s fare in Madrid, Juvenalia, took place from the 6th to the 10th of December in which Pocoyo and his new friend Nina participated with their own stand for the first time in order to cultivate their Christmas wishes with their big, young fans. 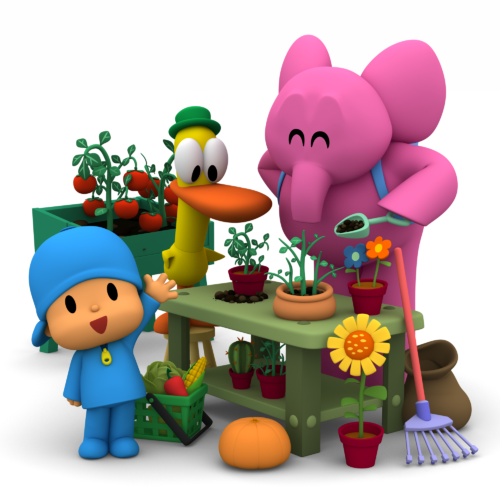 A workshop titled “Plant your Christmas wishes with Pocoyo and Nina” was conducted at the stand, which had a Christmas-themed decoration from Nina’s world. During the workshop, every child who participated could write their Christmas wishes on seed paper and then plant it in a small pot made from recycled cardboard. The children took home the pots to see how their wishes become a beautiful plant. The children also had the opportunity to meet Pocoyo and Nina in person, take pictures with them and have a great time with the characters. Furthermore, the kids also had the chance to win a number of Pocoyo and Nina products in various prize drawings that took place: a soft plush Pocoyo abracitos toy and a soft plush Nina toy, from Bandai; Nina’s first library and Nina’s piano, from Planeta; a set of 0 to 3 months old baby clothes, from Ditexmed; a Pocoyo figure and an Elly figure, from Comansi; and a dental hygiene Pocoyo kit for children, from PHB. Furthermore, everyone who stopped by Pocoyo and Nina’s stand received a gift: a DVD of Pocoyo and his friends, from Big Picture. 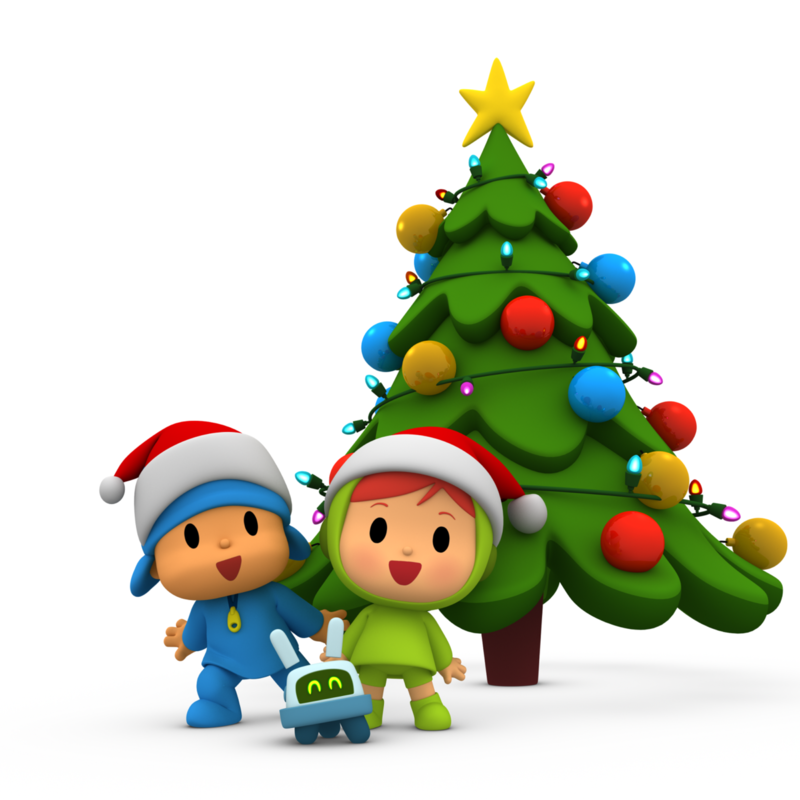 Pocoyo and Nina celebrated the beginning of Christmas in H2O! The H2O shopping centre in Madrid, one of the biggest in the city, enjoyed the presence of Pocoyo and Nina for its Christmas season inauguration. Pocoyo and Nina were in H20 on the 17th of November to inaugurate the Christmas lights at the shopping centre, to take pictures with their young fans and to have a good time dancing to the songs from the last CD from Conecta Kids and Pocoyo. For Nina, this has been the first Christmas event she has attended; these are her first Christmas holidays with Pocoyo, who has been in charge of showing her how Christmas is celebrated in our world, beginning with this activity in H20. In addition, H2O decided to include Pocoyo products in their Christmas display window, where the client with the most purchases in the establishments of the shopping centre before the 5th of January will take home everything that is in the display window.